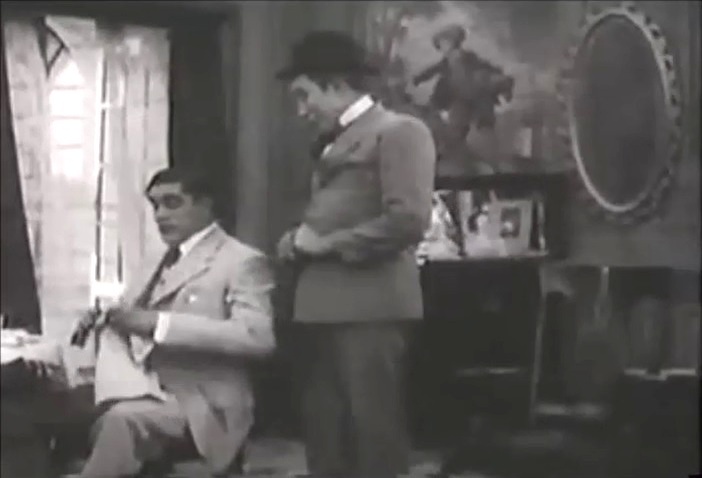 "Faithful" is a short comedy directed by D.W. Griffith. The film is included in our program to illustrate the work of two of our stars: actor Arthur V. Johnson and cinematographer Billy Bitzer. Faithful is a man's name and there are no love triangles in the film. 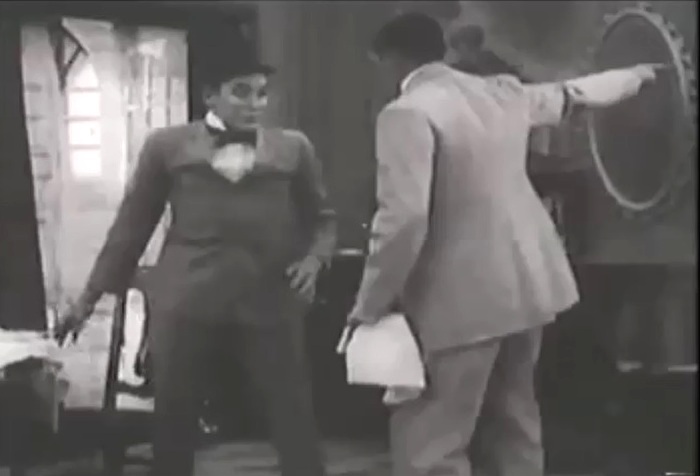 Adonese (Arthur Johnson) is returning from a date when his car accidentally brushes against and knocks down a simple man by the name of Faithful (Mack Sennett). Adonese gives the man money and buys him a new suit. Faithful is very impressed and starts following his benefactor everywhere. Adonese tries hard to get rid of him, but everything is in vain. Then dramatic events occur, which make Adonese reassess his attitude. 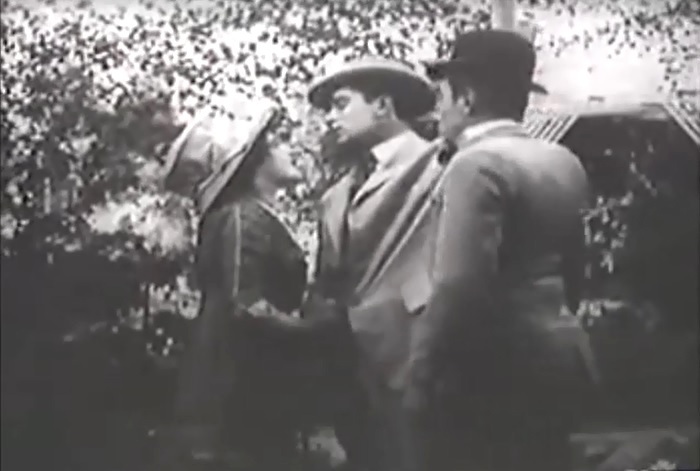 Arthur Johnson courts his love interest in "Faithful" (1910), director D. W. Griffith. Arthur Johnson is followed by Mack Sennett in "Faithful" (1910), director D. W. Griffith. 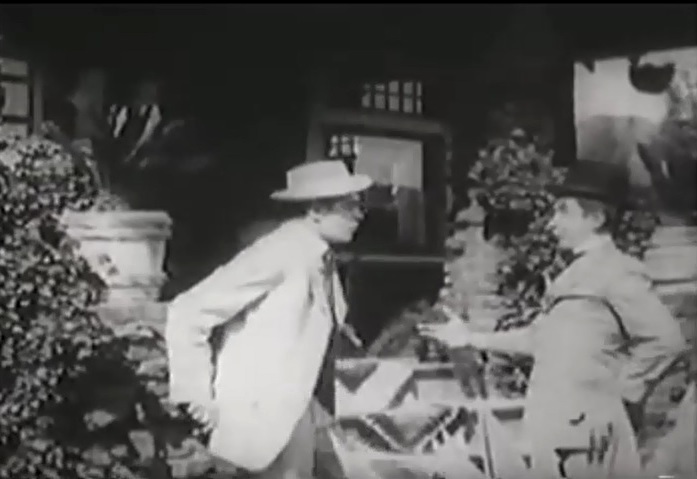 Arthur Johnson is shadowed by Mack Sennett in "Faithful" (1910), director D. W. Griffith. 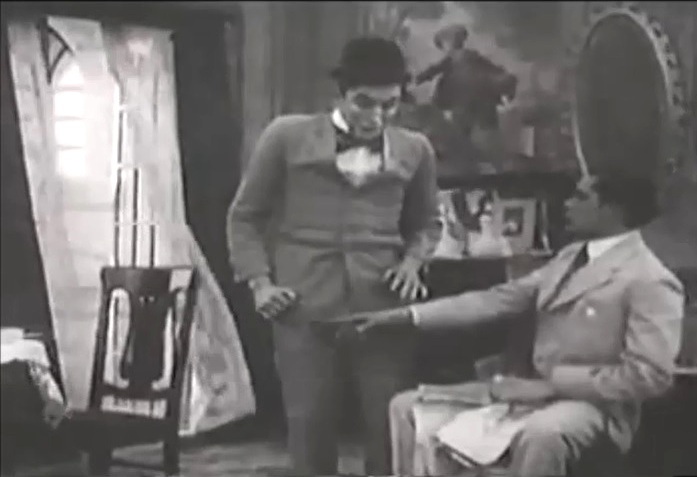 Arthur Johnson is shadowed very closely by Mack Sennett in "Faithful" (1910), director D. W. Griffith. 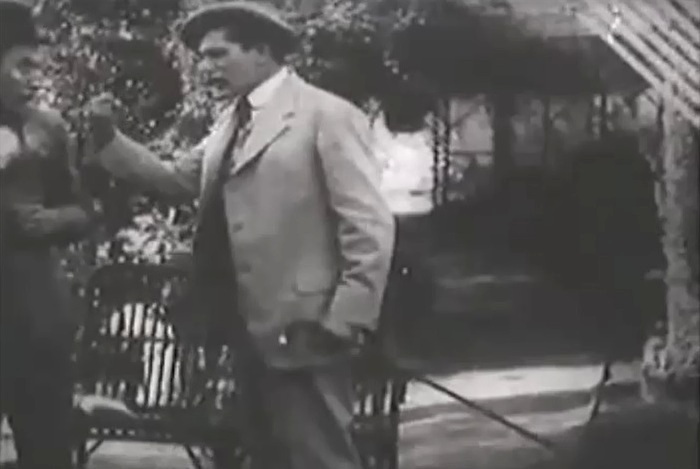 Arthur Johnson tells Mack Sennett to stay away in "Faithful" (1910), director D. W. Griffith. 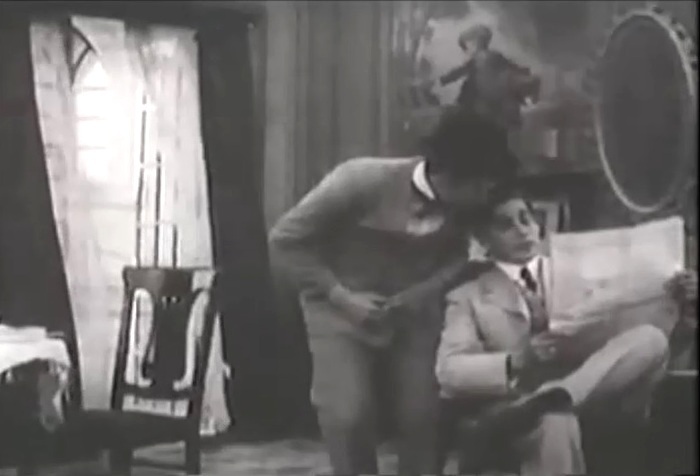 Arthur Johnson tells Mack Sennett to get out in "Faithful" (1910), director D. W. Griffith. 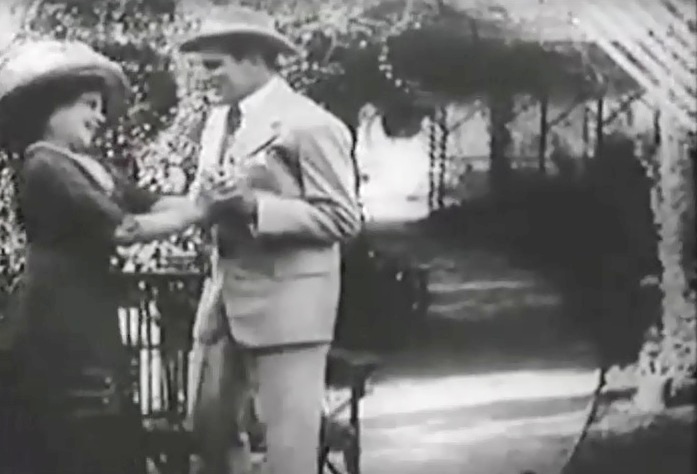 Arthur Johnson's courtship is interrupted by Mack Sennett in "Faithful" (1910), director D. W. Griffith. Arthur Johnson has had enough of Mack Sennett in "Faithful" (1910), director D. W. Griffith.